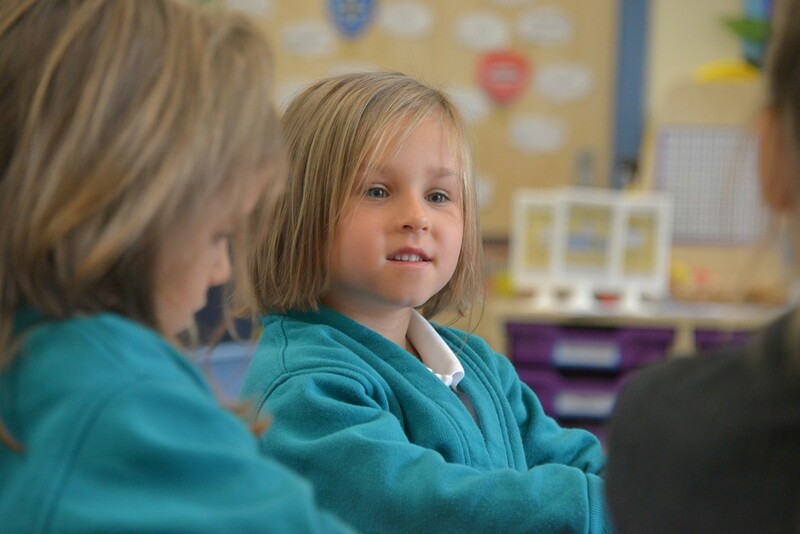 Occasionally, we may take photographs of the children at our Academy. We may use these images in our Academy’s prospectus or in other publications that we produce and on our website. We may also make video or webcam recordings for school-to-school conferences, monitoring or other educational use. From time to time, the media will take photographs or film footage of a visiting dignitary or other high profile events at our school. 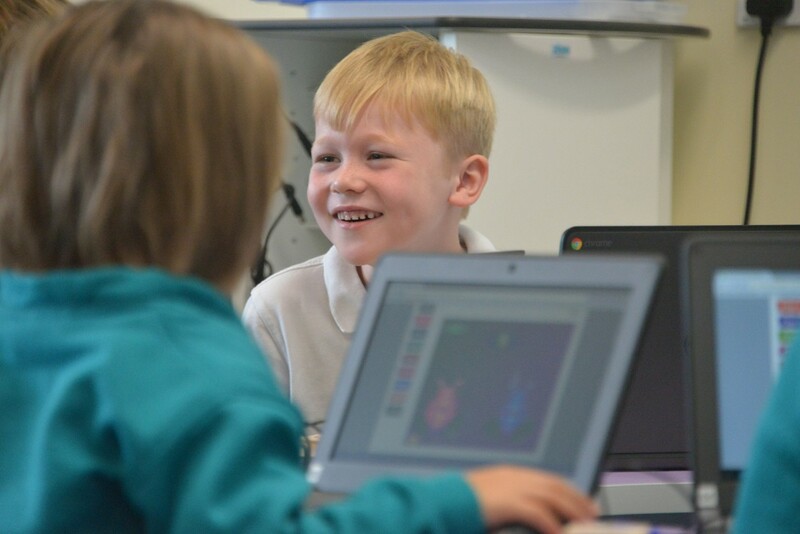 Pupils will often appear in these images, which may appear in local or national newspapers, or on television news programmes. To comply with the Data Protection Act 1998, we need your permission before we can photograph or make recordings of your child. Please answer the questions below, then sign and date the form where shown.